Honda have their task cut out in India – to become the top two-wheeler manufacturer of the country. To reach their target, what the Japanese auto major needs is a strong commuter portfolio. Currently, the Activa scooter is their best-selling product. This brand has been outselling motorcycles in the recent past. Now the plan is to make an impact in the motorcycle segment. This means the new bike model will be shown during the 2018 Auto Expo, though there is strong buzz that Honda are developing a new commuter brand on an all-new platform. This will be the base of a whole new range of small-capacity motorcycles for India. But according to a source close to the company, the “new model” mentioned by Guleria is not a 110-cc commuter but some thing more “interesting”. In typical Honda fashion, the company hasn’t revealed much information just yet, but our sources close to the company say that work is in full swing. Could it be the Honda XRE300 which was reported spotted in India? We sure hope so. The Honda XRE300 is a popular model in the Brazilian market and comes with a 291.6 cc, DOHC, 4 valves air-cooled single. The motor makes 26.1 PS at 7,500 rpm and 27.5 Nm of torque at 6,500 rpm, mated to a five speed gearbox. 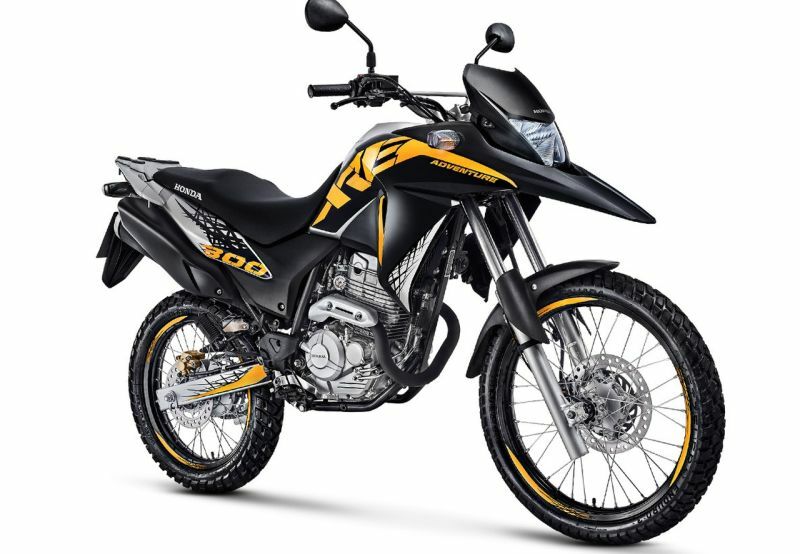 The on/off-road bike is 2,171 mm in length, 838 mm in width and 1,181 mm in height. It has a wheelbase of 1,417 mm and a massive ground clearance of 259 mm. This gives the XRE300 a rather tall saddle height of 860 mm. The bike rides on 90/90 R21 front wheels and 120/80 R18 wheels on the rear. 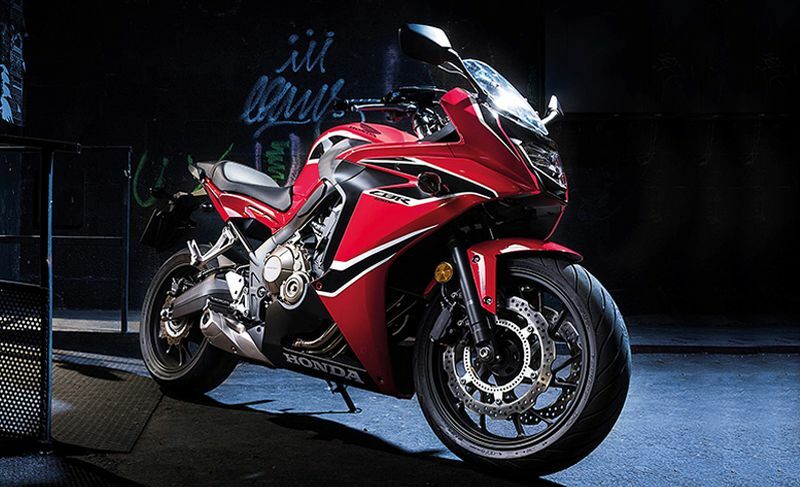 Apart from this, there is news that the company will be bringing higher-capacity motorcycles in India to create a sportier and stronger brand image. The company doesn’t want enthusiasts to term Honda as a scooter/commuter focused brand in India. For this the company is also exploring to strengthen its premium Honda My Wings dealerships which will sell and provide service for big bikes. We are sure to see a glimpse of the new Honda brand along with a bunch of new sport bikes around 2018 Auto Expo. The future looks exciting.